It's big. And it's clever. Be center stage for all your favorite content with a screen built for serious streaming that adapts to your surroundings – indoors and out. Enjoy cameras without a curfew, engineered to work in all lights and save your memories with internal and external storage options. Then keep it all safe with biometric face unlocking. Leave the charger at home for the weekend. 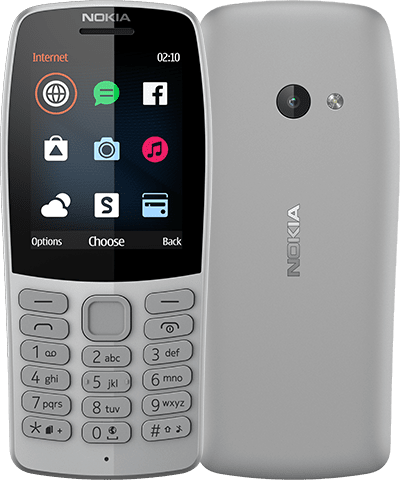 The Nokia 3.2 battery lasts for up to 2 days on a single charge1, augmented with AI that learns how you use your phone to minimize app and power consumption, for a battery life beyond the norm. Life at a seriously fast pace is here with the Google Assistant Button3. Ask questions, see your schedule or even dim the lights. Your Assistant even learns on the job the more you use it. So you can do more with your life, by doing less with your phone. 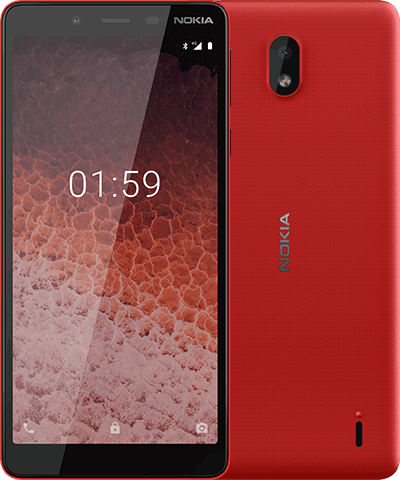 Nokia 3.2 delivers a pure Android experience with Android One, running on Android 9 Pie. No clutter, no third-party software, and free monthly security updates that – amazingly – don’t slow down your phone. See more with a big 6.26” HD+ screen, and do more with a battery that lasts up to 2 days1. Yes, 2 days. 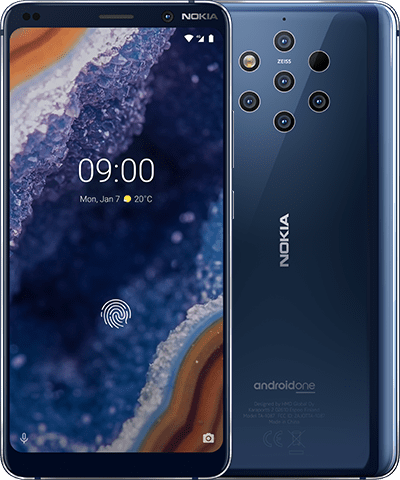 Capture all your best memories with 13 MP and 5 MP cameras, both great in low light, and use fast-unlocking face identification to access your phone in a moment. Ace your day with the Google Assistant and enjoy it all on Android 9 Pie – with free monthly updates that won’t slow down your phone, but make sure it keeps getting better. Google, Android and other related marks and logos are trademarks of Google LLC. Qualcomm and Snapdragon are trademarks of Qualcomm Incorporated, registered in the United States and other countries. aptX is a trademark of Qualcomm Technologies International, Ltd., registered in the United States and other countries. Variations on offering may apply. Check local availability. All specifications, features and other product information provided are subject to change without notice. All images are for illustrative purposes only. 1The 2-day battery testing was conducted using a real-life usage test by HMD Global. The test included active usage of a device for 5 hours per day with a new battery. Usage included e.g. gaming, video streaming, calling, sending SMS, browsing and using apps (such as social media, news, navigation and music). The test was conducted with normal device settings in a lit indoor environment. The device was left on standby overnight. 2Battery has limited recharge cycles and battery capacity reduces over time. Eventually the battery may need to be replaced. 3The Google Assistant is available in selected markets and languages. Where not available The Google Assistant is replaced by Google Search. Check availability at https://support.google.com/assistant. 4Pre-installed system software and apps use a significant part of memory space.